This entry was posted in Arcade, Collection, Neo Geo, Retro Gaming and tagged Collection, Game Collecting, Game room, Gaming, Gaming Setup, Heidi, Heidi stopXwhispering, Retro Game, Retro Game Room, Retro Games, Retro Room, Setup, stopXwhispering, Video Game, Video game collection, Video games. Bookmark the permalink. Your gaming room really is pretty impressive. 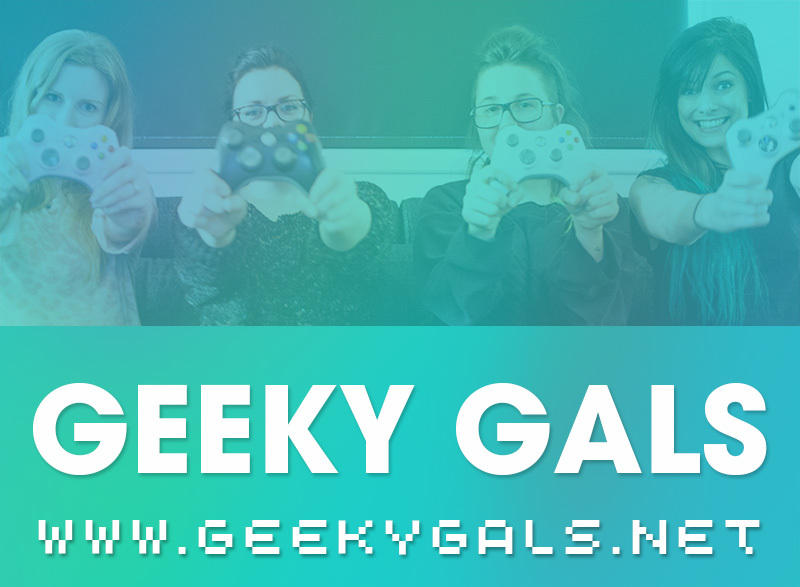 What a blast it must be when you host a retro gaming party! I’m at a loss for words! You’re rock’n it!!! I love that you make the offer! Thank you. Looking good as usual! I didn’t notice the Beyond good and Evil standee untill now, was it “always” there? I really need a sitcab too. Either a Candy cab or an Astro City. Heidi, forget him and have me! Super amazing! What was your inspiration? Which country are you in? Are you in England? Id love to drop by ha! I’m in awe. I would die if I had just a glimpse of the real deal. You´re the Real thing! Respect! 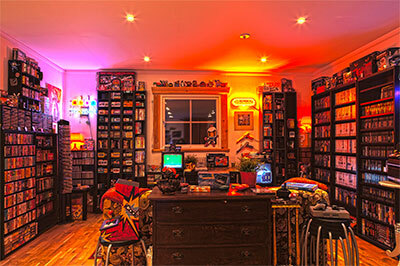 Holy mother of retro gaming Jesus that’s quite the collection you have. Some gamer I am, I don’t even recognise most of that stuff haha. That is extremely impressive. I especially like your castlevania collection. I’m still trying to find a copy of castlevania chronicles for a decent price. Actually that is more then impressive. Personally I think the way you arranged your room is by far a lot more interesting and classy then most retro gaming “Man caves” I’ve seen. You have lot’s of other retro gaming related “glittering” collectibles there, that really adds to the value. Way to go Swedish! I think this is awesome. Not the games but the way you have set the place up. I would like to visit it some time.